please shoot me an e-mail at hannah@hannaheliseblog.com!! A couple with one of her kids, Jonah.. 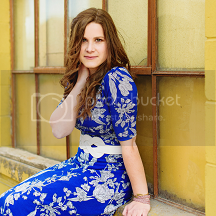 These bring back such happy memories of when we photographed their sweet fam at your workshop! She's a beauty, for sure, and I love the locations you chose for these, too.